If there's a plan for a road trip, I get excited about it. So when I joined a trip to The Sierra Madre Resort, I was really happy preparing my things. 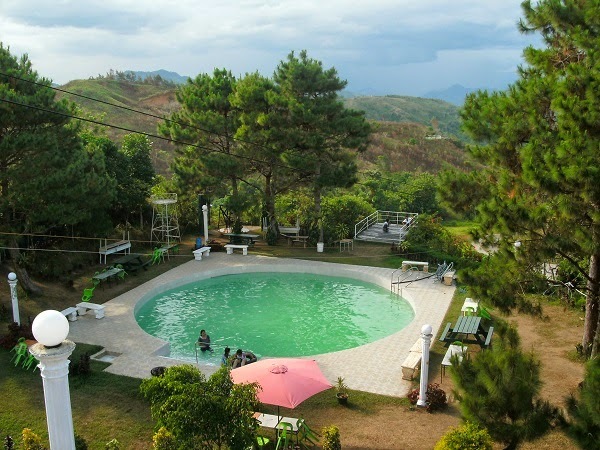 There is no reason to get bored along the way to The Sierra Madre Resort. Although it’s a long trip, we had fun. We traveled with many excited participants for a Youth Conference activity attended by young men and women who are 12-18 years old. On our way there, we enjoyed the beautiful things to see and the beauty of nature. Since the organizers rented a bus for the three-day event, it’s so easy to enjoy the road trip. To give you a glimpse of my travel experiences, let me discuss some major points of our trip. From the urban beauty of the metropolis to the alluring nature of Rizal, everything is blissful during our travel. We marveled at the beauty of hills and mountains, including a narrow valley full of trees and green vegetation. The sky is blue so it created a perfect setting for the amazing view. Upon reaching the resort, we immediately searched for quarters assigned to our group and studied the line up of activities that the organizers prepared for us. 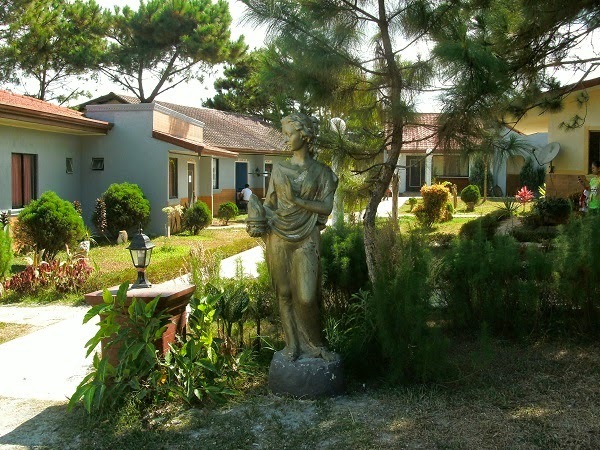 The Greek-themed resort is clean and well-maintained. Our quarters are similar with the set up of the houses in Santorini, Greece. The building is set on top of a hill, overlooking the swimming pool area. Since the resort is nestled in a valley, where the main entrance is located on a higher ground, the whole area is absolutely gorgeous. For those who want to enjoy hiking, a spring valley is also available for the guests. It’s located near a deep ravine and has plenty of swimming pools. On our way there, we saw two ponies and colorful birds. They’re present in the area where a zip line facility is located. Obviously, the visitors will enjoy the place because of the scenic beauty of nature and the well-manicured garden near the swimming pool area. Every afternoon, fog starts to form all around the place so you’ll feel like you’re in a cool place. For me, it’s a romantic place. One of my favorite activities is the preparation of vegetable salad. I was impressed with the results, especially the willingness of the participants to follow the instructions very carefully. Another unforgettable activity is the sewing lessons. Each one is given a sewing kit and submitted a finished product to the facilitator. I had a chance to help the facilitator and encourage some participants to learn basic sewing method. I didn’t enjoy the food prepared by the hotel staff for all the participants. I don’t know with the others. But for me, it wasn’t awesome. However, I like their breakfast menu. Since it’s a mountainous area, I advise you to bring your own packed foods to enjoy your meals. The hotel management serve delicious snacks and drinks though, so it’s not a challenge to find something to munch and drink while in the resort. 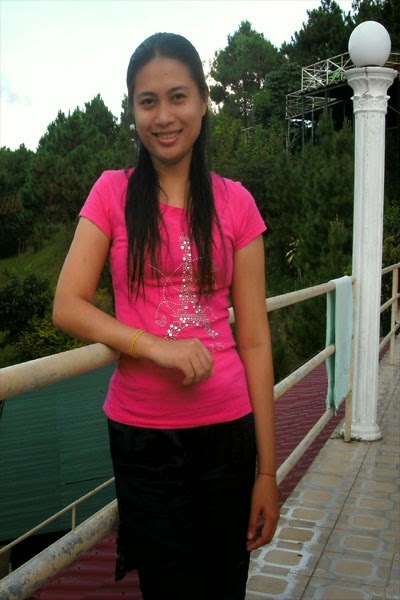 All in all, I had no regrets in traveling to The Sierra Madre Resort to attend the activity as a youth leader.